Asha Ashish: Asin and Rahul Sharma's Wedding Xclusive Pictures! Asin and Rahul Sharma's Wedding Xclusive Pictures! 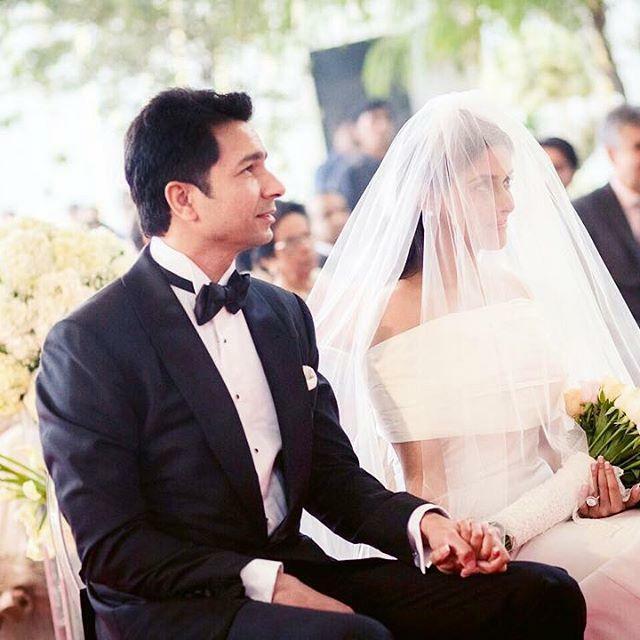 Actor Asin Thottumkal tied the knot with her businessman beau Rahul Sharma got on Tuesday 19th of January, 2016 in Delhi in both Christian and Hindu rituals. While the Catholic ceremony happened in the morning at 11.00 am in a beautiful chapel, the Hindu wedding happened in the evening with the lovebirds exchanging the jai malas at a resort. Since the wedding was a private affair there were not many pictures of it were out on the social media too. However, we have got our hands on some EXCLUSIVE pictures from Asin and Rahul's big day, and we admit, they absolutely look adorable together. 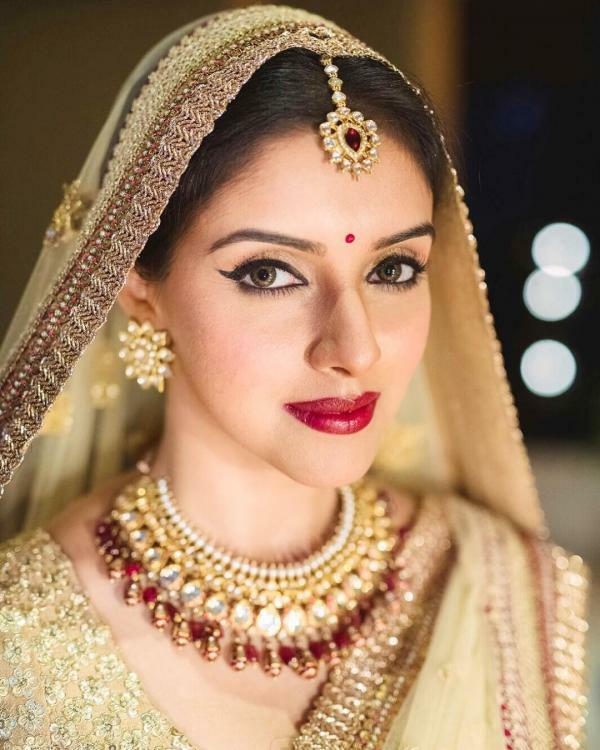 Asin looked ethereal in her two wedding attires while Rahul was handsome in his two avatars. 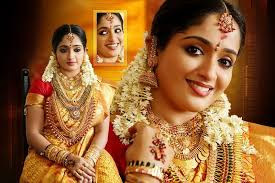 The couple is keen to keep their wedding simple and intimate hence only less than 100 guests were invited to both the wedding ceremonies which were strictly family and the dearest of the couple's friends. Since Asin is known to be a private person, she wanted her wedding also be a private affair. The film industry or the business fraternity wasn't invited to the wedding except Actor Akshay Kumar who is best friends with the couple and played Cupid in bringing them together. The couple will have a reception on the 23rd of Jan in Mumbai for all their colleagues and friends. Also, check out a few more additional pictures which the actress shared on Instagram today. 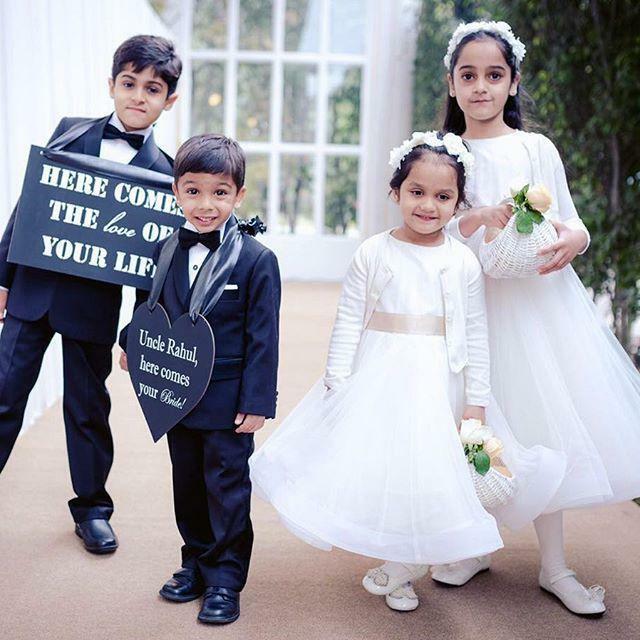 We are loving them together in these candid pictures, how about you? Lara's little Saira turns four today!